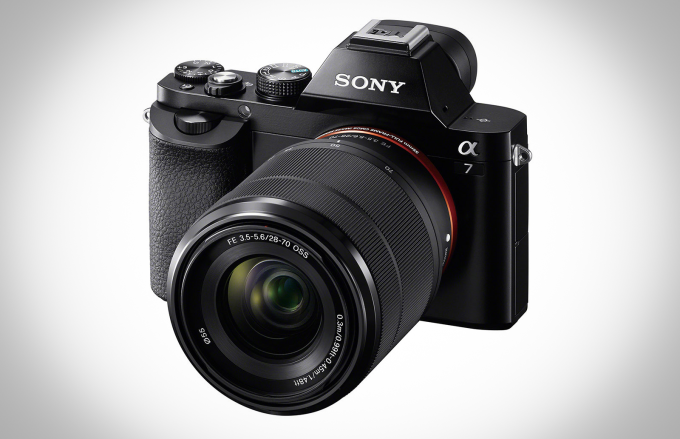 Sony has announced the A7 and A7R, both of which are mirrorless interchangeable lens cameras. 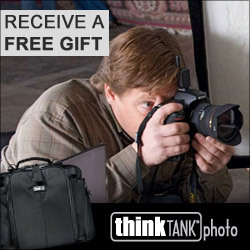 What makes these new cameras different from the rest of them is that they each feature full-frame sensor. 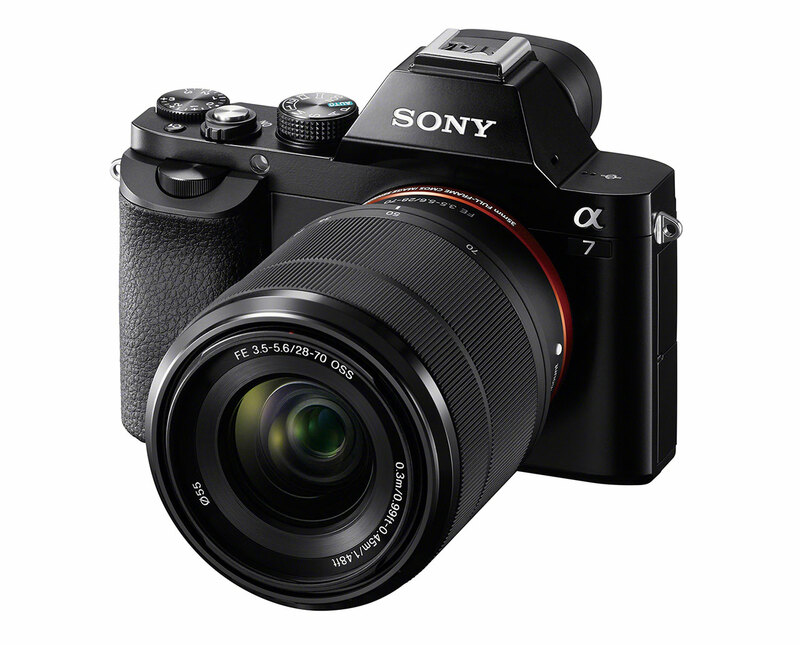 That makes these the smallest, lightest full-frame cameras with swappable lenses to boast full-frame power, and with a 36.4 megapixel sensor on the A7R, and a 24.3 megapixel one in the A7. 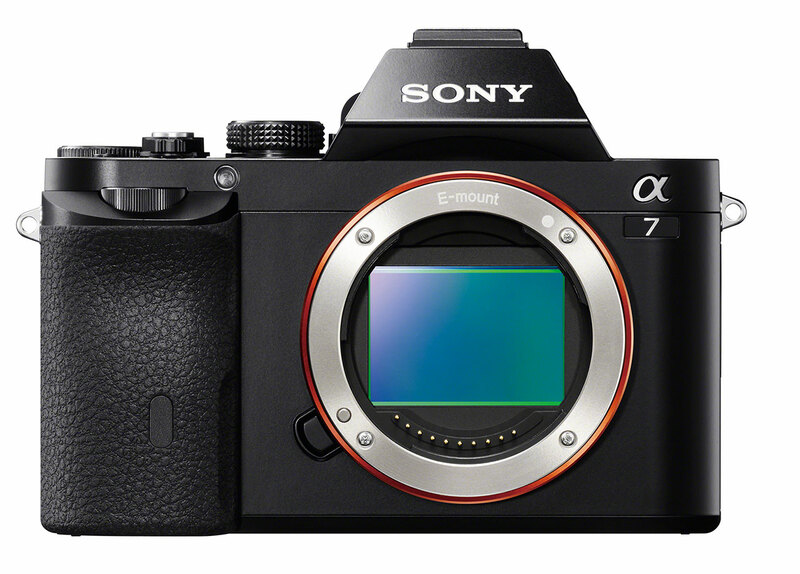 The new Sony A7R also omit an optical low pass filter, which results in better resolution and detail rendering. 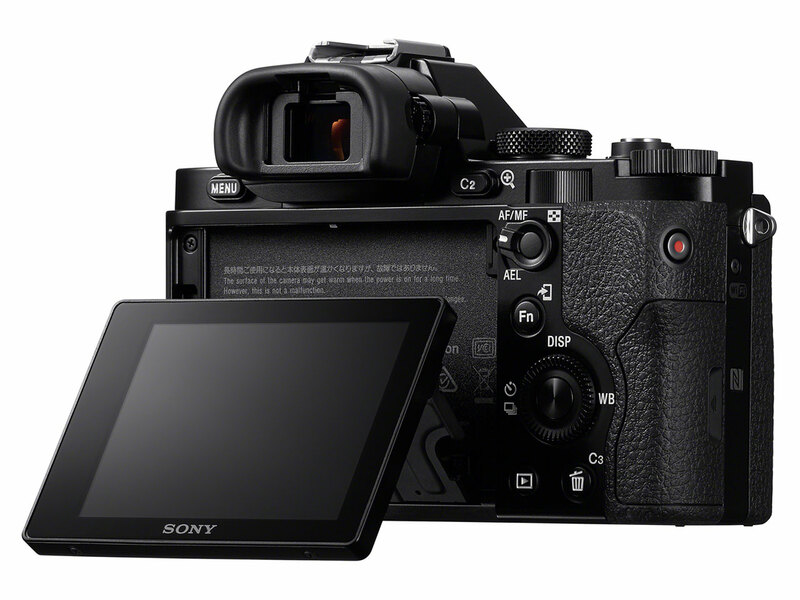 Both of these new cameras have a new BIONZ X processor, a hybrid AF system that uses both phase and contrast detection for quicker focus, an OLED Tru-Finder hybrid optical viewfinder and a 3-inch rear screen that can be tilted. 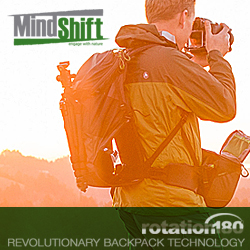 Both camera models also has NFC and Wi-Fi for easy pairing and direct transfer of photos to devices, with dust- and moisture-resistant magnesium alloy cases. They take a new full-frame E-mount lens, of which Sony will release five in time for launch, and they also work backwards with standard E-mount lenses designed for the NEX series, albeit with some cropping. 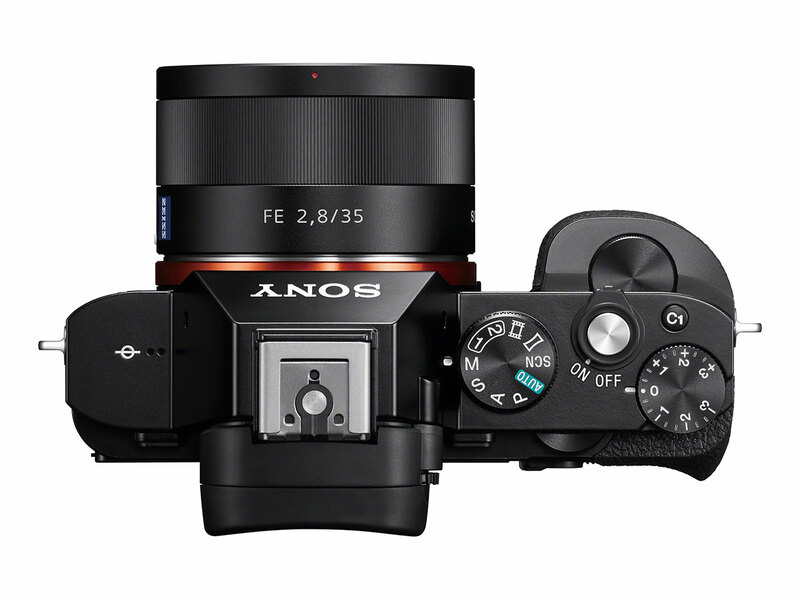 There will also be an adapter for Sony’s A-mount lenses, which work with their non-mirrorless DSLR range. 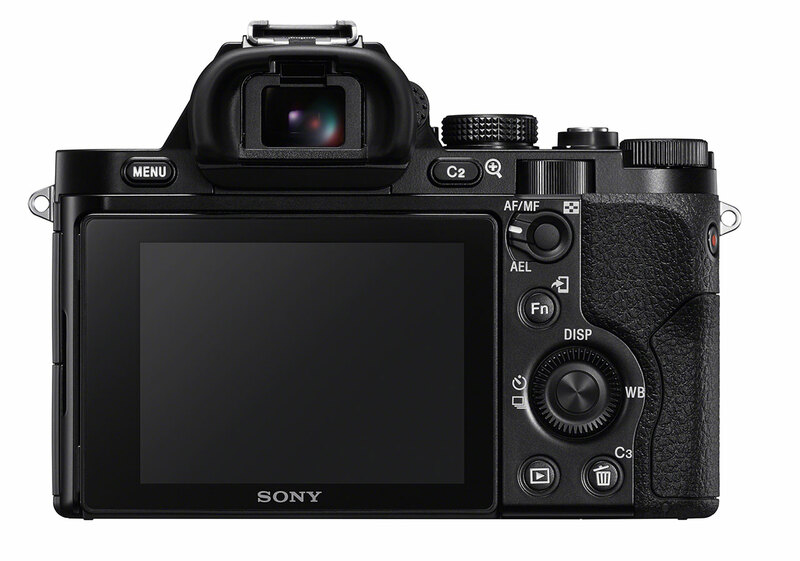 The A7R and A7 will both go on sale in December, for $2,300 and $1,700 for body-only, respectively. There will also be kits available with some of the new lenses.